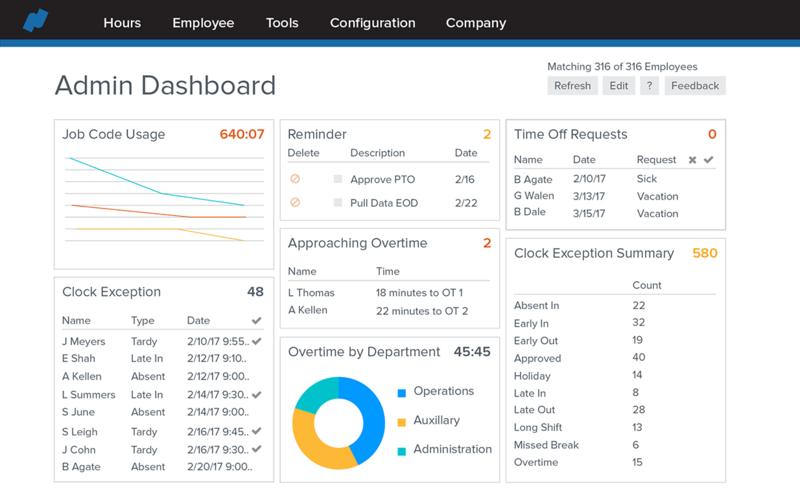 Intuitive, cloud-based software allows employees to manage their time online. Employees can punch-in using a PIN, fingerprint, ID card, and more. Create geo-fenced locations where employees clock in and manage hours. Create and manage employee schedules in real-time. Manage overtime hours and missed punches to ensure compliance. 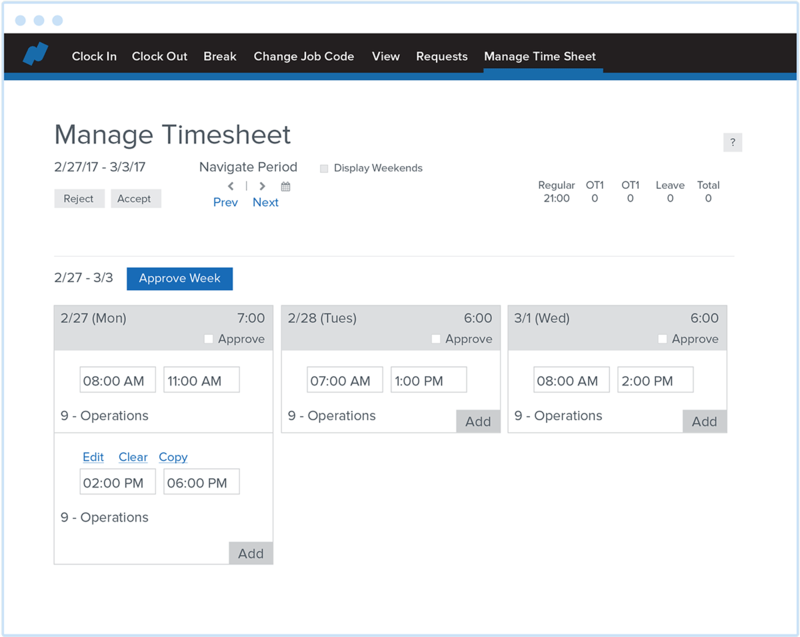 Make mass changes to schedules or approve time-off requests with one click. Transfer time data to payroll for accurate and error-free processing. 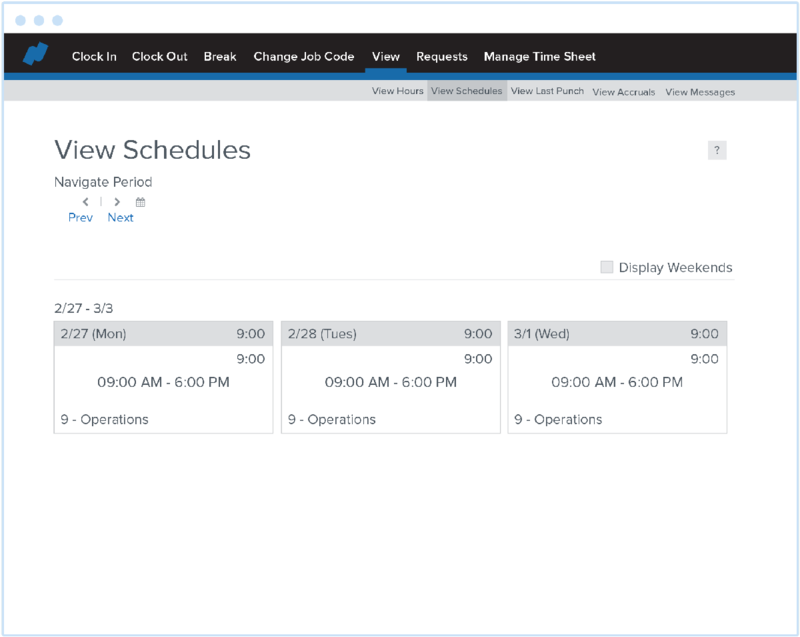 View and manage your entire hourly workforce in one place. Gain detailed insights on hours, employees, and more. 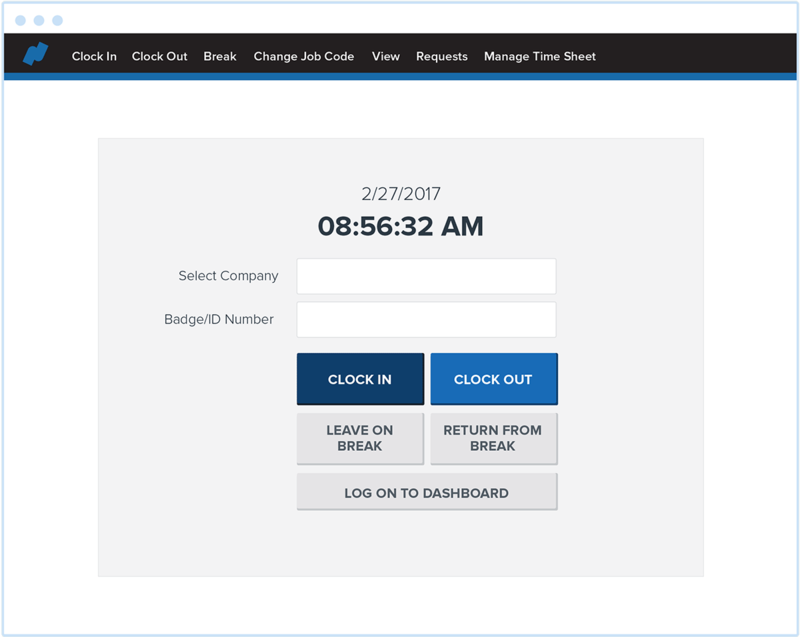 Employees clock in, select job codes, and view schedules online. Physical time clocks, seamlessly integrated with modern cloud-based software. View your critical time management data in one visual dashboard. See how Namely helps you manage your hourly workforce with confidence.